Consuming many essential nutrients every day is a key to maintain healthy-looking and hydrated skin naturally. While other health problems (in addition to mineral and vitamin deficiencies) can cause flaky or dry skin, brittle nails, dry scalp, etc. getting proper nutrition from supplements and foods boosts your odds of remaining a youthful-looking glow. Plus, getting enough vitamins can help you reduce redness, dark spots, wrinkles, excessive dryness, and rough patches. 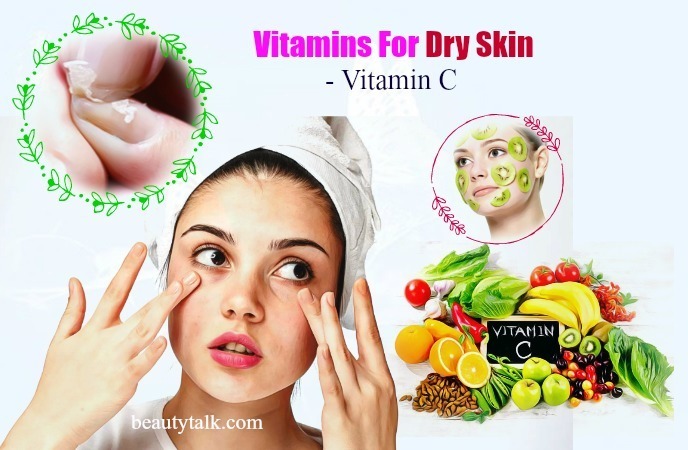 In this article, we, Beauty Talk, are going to mention the best vitamins for dry skin and scalp and brittle nails in adults, their benefits, and uses. We’ll talk about its benefits and uses in detail! I. Vitamins For Dry Skin, Scalp, & Brittle Nails – What Are Vitamins? They are natural components of foods; present in tiny quantities. They will result in a specific deficiency when absent from your diet. Generally, vitamins are categorized as either water soluble or fat soluble relying on whether they dissolve best in water or lipids. The antioxidant properties of vitamin C help deal with the dry skin problem by fighting free radicals. The free radicals contribute to the aging process and certain conditions leading to the itchy and dry skin. This vitamin is also a needed component for hydroxyproline and hydroxylysine production that help bind the molecules producing collagen, which in turn, tones and firms the skin. Lack of collagen makes the skin lifeless and dull. Collage aids in rejuvenating your skin from the roots and lowering wrinkles together with symptoms of aging. Apart from that, a lack of vitamin C can also lead to brittle nails and cause the growth of your fingernails and hair to slow down. Thankfully, vitamin C plays a crucial role in producing collagen that is a component of nails. For making a vitamin C-rich facial mask for dry skin: Blend a half cup of papaya and a kiwi. 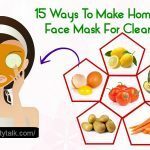 After that, apply the resultant mask to your face and wait for 15 to 20 minutes before washing off with cold water. For nails: Ingesting vitamin C is an ideal way for optimal nail health. You can either eat citrus fruits often or take a supplement to help prevent brittle nails. You can find vitamin C in foods such as cauliflower, cranberries, tomatoes, oranges, grapefruit, red peppers, cooked leafy greens, raspberries, potatoes, mango, blueberries, watermelon, winter squash, cabbage, strawberries, cantaloupe, lemons, oranges, and papaya. This vitamin C can cause dental erosion, abdominal cramps, chest pain, diarrhea, faintness, flushing, headache, nausea, and heartburn. If you experience any of these symptoms, stop its use and check with your doctor. Plus, its high dose can cause vitamin C toxicity, leading to kidney stones, blood clots, and troubles with the digestive system. Besides, it’s safe in normal amounts for pregnant and breastfeeding women. According to research, people with atopic dermatitis, eczema, and other skin issues suffer from a deficiency of vitamin D. Low vitamin D3 levels specifically have been associated with lower levels of moisture in your skin. Increasing intake of this vitamin has been shown to improve symptoms including dry, itchy skin, scaly skin, rough, raw or sensitive skin. 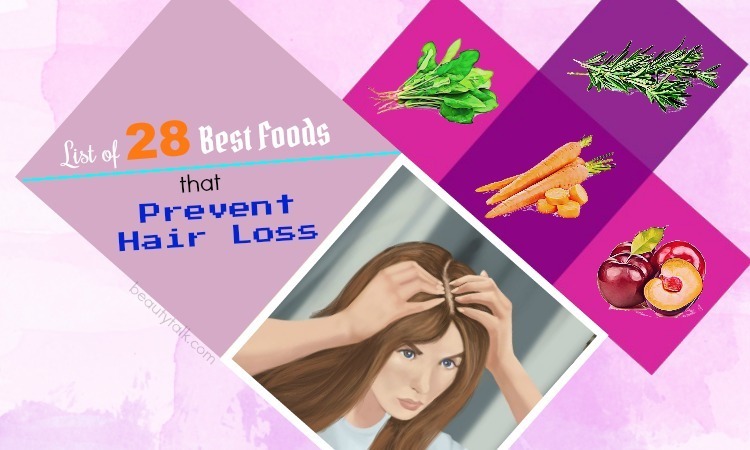 Apart from that, it helps with skin cell repair, growth, and metabolism. Vitamin D can also enhance the development and regeneration of skin cells. 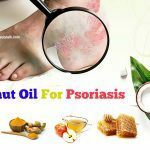 Moreover, topical vitamin D deals with psoriasis and prevents the cells from rising to the surface fast. For dry skin and scalp: You should take supplements, but before taking it, check with your doctor for proper dosage. Also, you can include foods rich in vitamin D in your diet. You can attain vitamin D through supplements, sunlight, and food. Vitamin D3 rich foods include salmon, tuna, soy milk, low-fat milk, orange juice, cereals, Swiss cheese, eggs, and sardines. Overconsumption of vitamin D may lead to excessive absorption of calcium that can cause a few potentially dangerous symptoms such as vomiting, stomach pain, nausea, excessive thirst, frequent urination, fatigue, and dizziness. Most intake of vitamin A comes from consuming foods high in provitamin A carotenoids and beta-carotene that are potent antioxidants. Vitamin A enhances fibroblasts, the cells responsible for developing the tissues that keep skin healthy. Since carotenoids and vitamin A play a significant role in the growth of tissue and cell, not taking enough can cause weakened skin, leading to problems ranging from wounds and dryness that heal more slowly. You can deal with the problem of dry skin by increasing the consumption of foods rich in vitamin A. You can also take a supplement. The recommended dosage of vitamin A is around 5,000 international units a day for adults. Carrots, pumpkin, sweet potato, green leafy vegetables, cantaloupe, squash, bell pepper, Chinese cabbage, eggs, beef, and peaches are rich in vitamin A.
Overconsumption of vitamin A can cause Hypervitaminosis A, nausea, fatigue, headache, dizziness, and loss of appetite. Excess intake during pregnancy can cause birth defects. If you suffer from dry skin and are not producing enough sebum, you may introduce vitamin E to prevent and treat the dryness. Besides, vitamin E is anti-inflammatory and helps soothe flaky and itchy skin. Along with that, it can keep the skin protected and moisturized in the winter months. It nourished the skin from within when it’s chapped and dry from the cold. Furthermore, it can fight against stretch marks, dark circles, and wrinkles. Pierce and empty the vitamin E capsules in one mixing bowl. Add the milk and honey to it and mix well using a spoon to attain a thorough blend. Start applying the mixture to your face with a cosmetic brush. Rinse your face after 20-30 minutes with lukewarm water and finally, apply a gentle moisturizer to lock in the moisture. 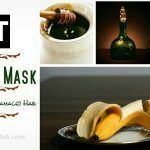 Apply this mask every two to three days to help rejuvenate dry skin. Pure vitamin E oil is helpful for rejuvenating breaking nails. You buy one bottle of pure vitamin E capsules and prick the gelatin capsule using a pin. Rub this oil directly on the nails. Alternatively, you can take vitamin E capsules orally to help strengthen nails. 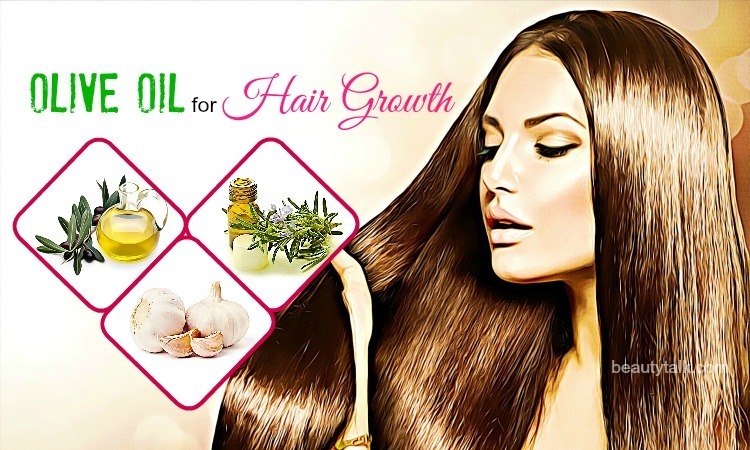 Vitamin E can help your scalp remain its natural oil levels. Simply, break open several capsules and deep massage your scalp for three to five minutes. 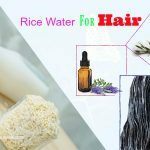 Following this method once per week is beneficial for neutralizing the pH levels of your scalp, improving overall circulation and reducing dryness. Foods such as fortified cereal, nuts, sunflower seed, vegetable oils, tomatoes, turnip green, pine nuts, wheat germ, peanut butter, avocado are high in vitamin E. Adding these fruits, vegetables, cereals, and nuts in to your regular diet will help eliminate the deficiency of vitamin E and suppress the problems associated with the dry skin. For most healthy people, vitamin E is possibly safe when applied to the skin or taken by mouth. When taking the recommended dose, which is 15 mg, most people don’t experience any side effect. People with diabetes need to avoid taking high doses of vitamin E because it can increase the risk of heart failure. 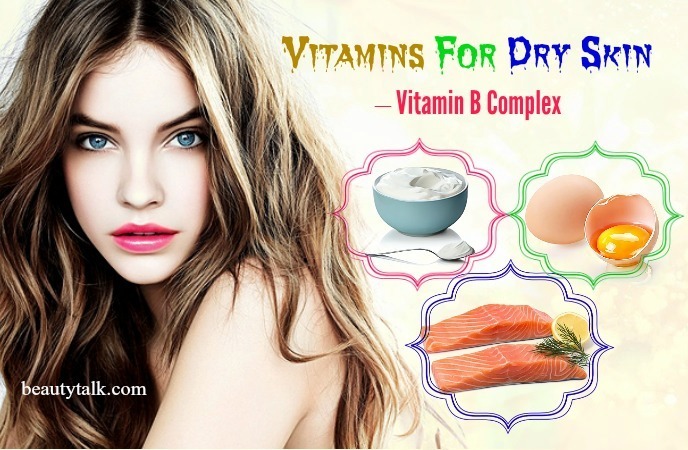 A deficiency of B vitamins can result in the dry skin problem. 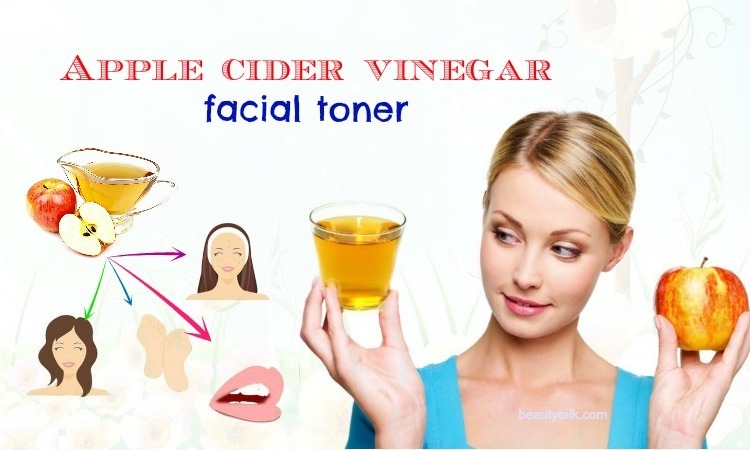 It can also cause wrinkles, cracked lips, along with an uneven skin tone. Vitamin B complex promotes healthy hair, nails, and skin, by preventing damage caused due to free radicals that cause aging and diseases. Also, vitamin B complex helps to increase the red blood cell production of the body and encourage the blood circulation. This circulation carries needed minerals and vitamins around the skin cells more quickly, enabling faster skin repair, combating the dryness. You can eat more yogurt, egg yolk, and fist to increase the amounts of vitamin B complex in your diet. Also, apply it directly to your face to enhance the effect of your serum and moisturizer. Sardines, mackerel, salmon, and shellfish are full of vitamin B complex and other nutrients. Beans, chicken, fortified soy milk, beef liver, oats, and nuts and seeds are also an excellent source of vitamin B complex. Taking supplements containing high quantities of vitamin B complex could cause serious side effects. High doses of B6 may lead to nerve damage, painful skin lesions, and light sensitivity. High doses of B3 may lead to skin flushing, high blood sugar levels, vomiting, and even liver damage. Vitamin K is perfect for reducing dark circles and lowering the dryness on the skin. 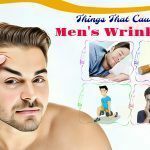 Besides, it is thought to help fight against certain skin issues such as scars, dark spots, stretch marks, stubborn circles under the eyes, and spider veins. Apart from that, it aids the body’s procedure of blood clotting that helps the body heal bruises, wounds, and areas affected due to surgery. 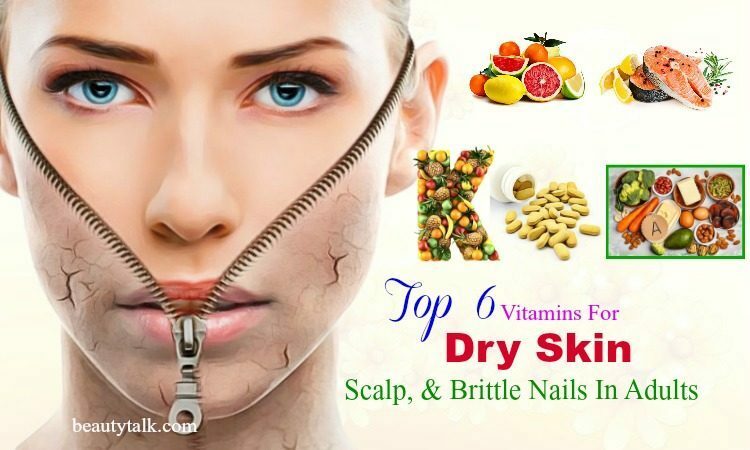 You can prevent and treat the dry skin by consuming vitamin K rich foods. Besides, you can find vitamin K creams in the medical stores. These creams can be prescribed for treating dry skin, stretch marks, dark circles, and other skin disorders. You can also take supplements after consulting a doctor. Cabbage, turnip greens, lettuce, Swiss chard, cereals, parsley, romaine, kale, cauliflower, green beans, watercress, asparagus, and carrots are some of the vitamin K rich foods you should include in your diet. The two vitamin K forms (vitamin K1 and K2) are likely safe when injected into the vein or taken by mouth appropriately for most people. But, vitamin K isn’t effective for curing clotting problems caused due to severe liver disease. High doses of this vitamin can make the clotting problems worse. Generally speaking, vitamins are required for lots of vital bodily functions. Thus, a person should take the proper amount of vitamins or a supplement. Lack of the essential vitamins is a result of poor eating habits such as low intake of vegetables and fruits. A vitamin deficiency is a severe issue and should be cured by dietary supplements or natural foods. Other things causing vitamin deficiency include dieting, alcoholism, obesity, vomiting and nausea during pregnancy, smoking, and pregnant and breastfeeding women. 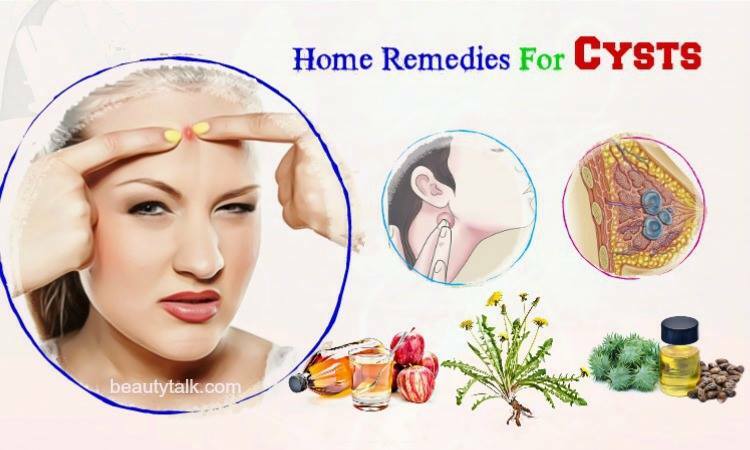 The symptoms of vitamin deficiency are flu, muscular cramps, psoriasis, diabetes, asthma, chronic kidney disease, cardiovascular disease, depression, periodontal disease, and cancer. We hope that this article will help you a lot. Now you know some of the useful vitamins for dry skin, what are you waiting for? 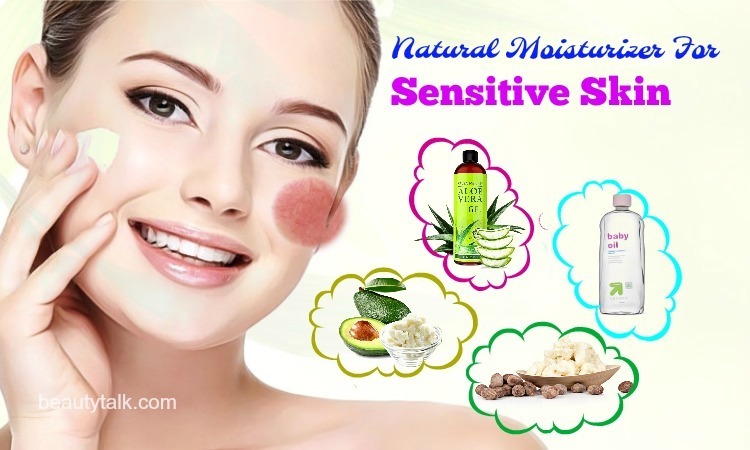 Include them in your skin care regime to fight off the dry skin and other skin troubles. 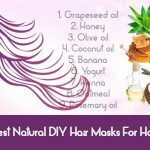 You can go to our main DIY Beauty page to read more informative articles. Do you know other vitamins for dry skin and scalp and brittle nails? Feel free to share your knowledge with us. All of the contents provided in this article are for informational & educational purposes. We recommend you consult a healthcare professional to determine which method is appropriate for you.